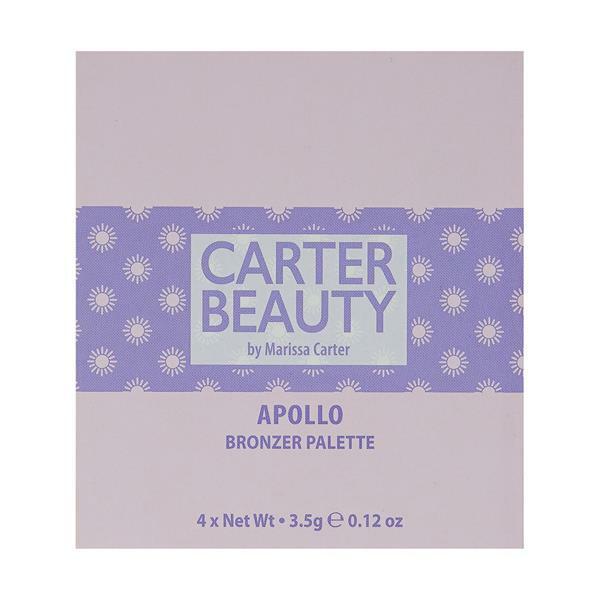 For a sun kissed look all year round, we present to you our mini bronzer palettes. 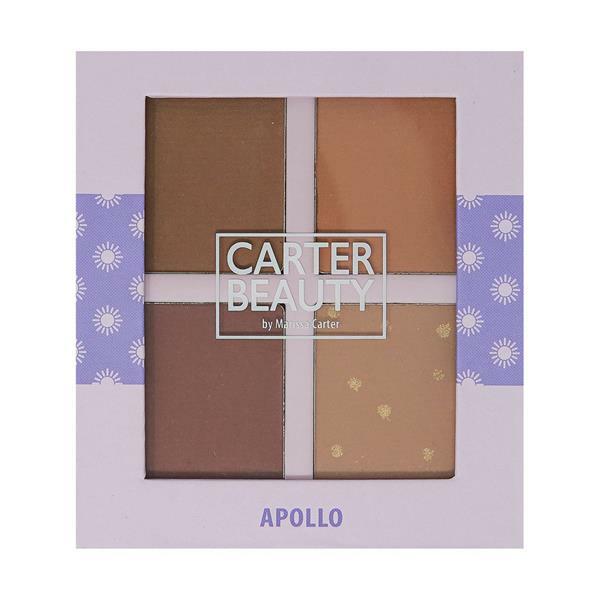 This cute Carter Beauty Apollo Mini Bronzer Palette includes 4 shades that can create both a matte or shimmering effect. 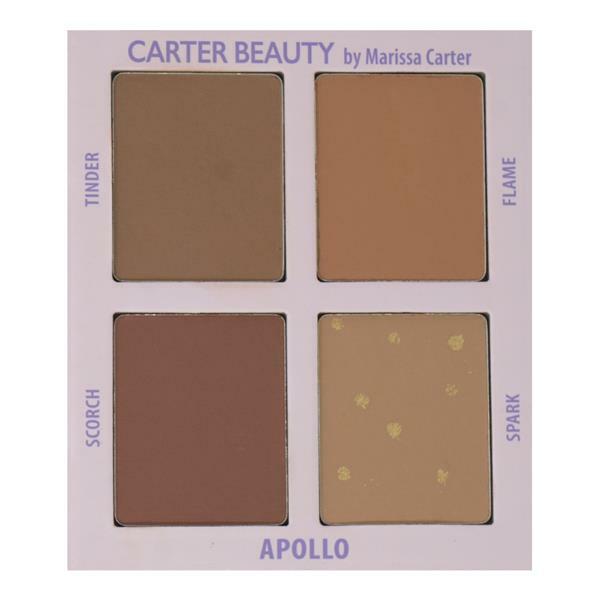 These hot brown shades can create a sun-kissed makeup look suitable for medium to dark skin tones.